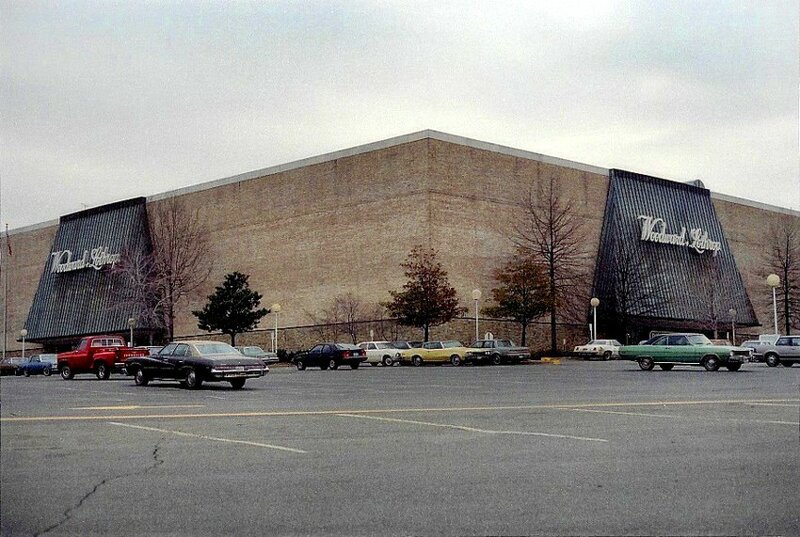 This is the mall as I recall it. 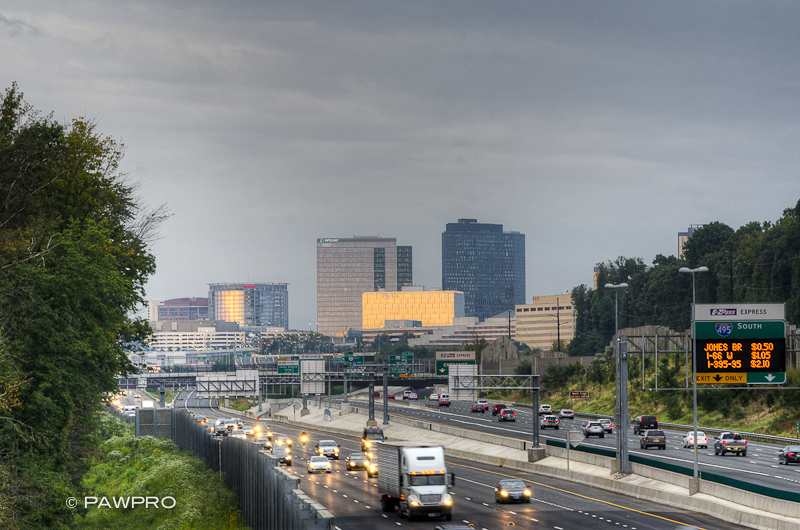 If you’re like me and have lived in Northern Virginia through the years, albeit off and on in my case, there have been many changes to the landscape around Tysons Corner. When I first moved to the area as a child in the 1970s, coming from St. Albans, West Virginia, Tysons Corner was the first mall I had ever seen. It was huge, and dominated the crest of Route 123 and Route 7. Of course, it’s nothing compared to what Tysons Corner has become, surrounded by a growing number of tall commercial and residential properties. The new buildings not only change the look and feel of the area, they also offer spectacular views. 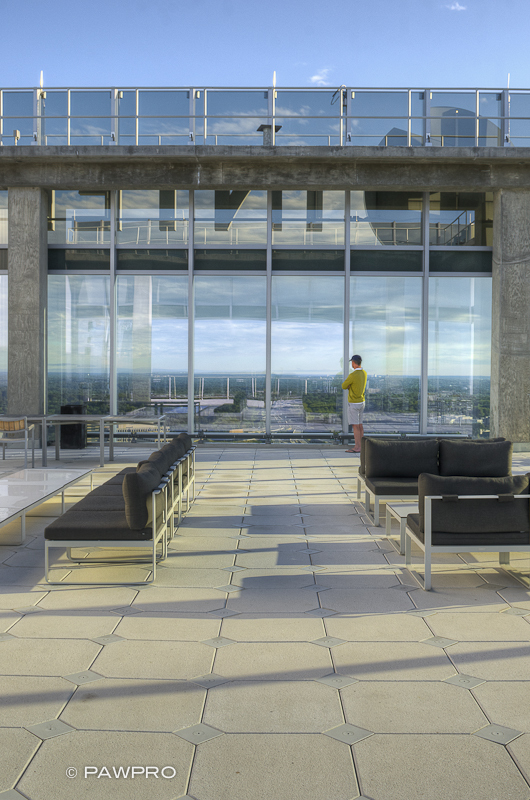 Recently, I had the chance to get on the rooftop of one of the newest buildings, 7900 Tysons One Place, owned by Macerich and couldn’t resist taking some photos. My husband works in the building, and coincidentally in commercial real estate. So, I’m no stranger to discussions involving the marvels of price per square foot, and ground leases that lull me into a coma-like state. I just like the photo opportunities. Besides creating video content, my professional attention has turned more and more to commercial and residential property photography, and time lapse videos. I recently completed a project for Oak Hill Properties, a subsidiary of Lerner Enterprises. 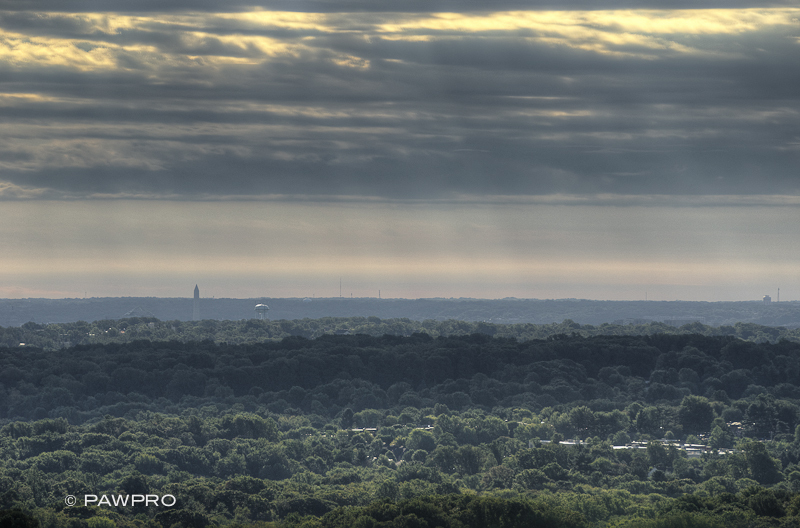 Looking north towards DC. 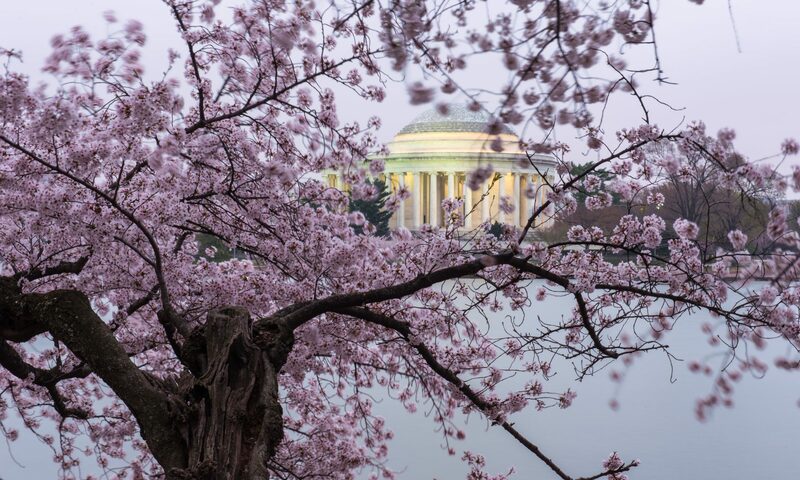 You can see the tip of the Washington Monument. 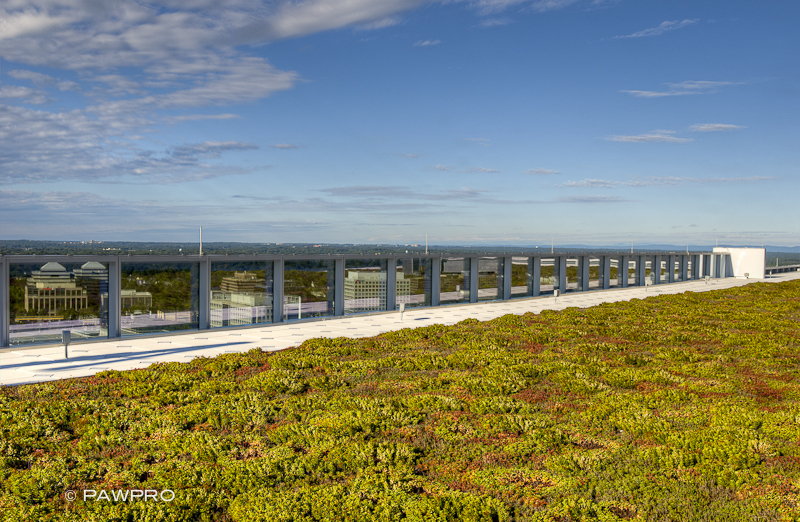 Rooftop greenery at Tysons Tower, 7900 Tysons One Place. Previous PostPrevious Still Beautiful: St. Augustine, FL Celebrates 450 Years!